Stop the press! 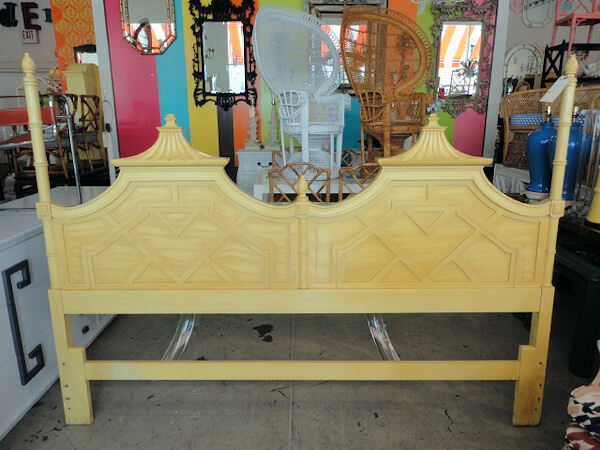 Circa Who has received a king-sized, vintage Thomasville pagoda headboard! I blogged about my fervent search for one of these rare and elusive beauties here…Call now!! This deal won’t last! Click here for the listing.